There’s nothing like having a tank full of gas, and some free time for a road trip. I think it’s less stressful than flying. 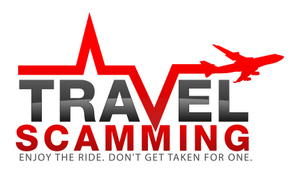 No airport security to deal with, no long lines, no baggage fees, and you can stop wherever you want to along the way. Here’s some of my suggestions for some of the best drives in the world to take on a road trip. Route 66 passes through many states, but the best stretch is in New Mexico and Arizona, which is like taking a step back in time. This was one of the original highways within the US Highway System. 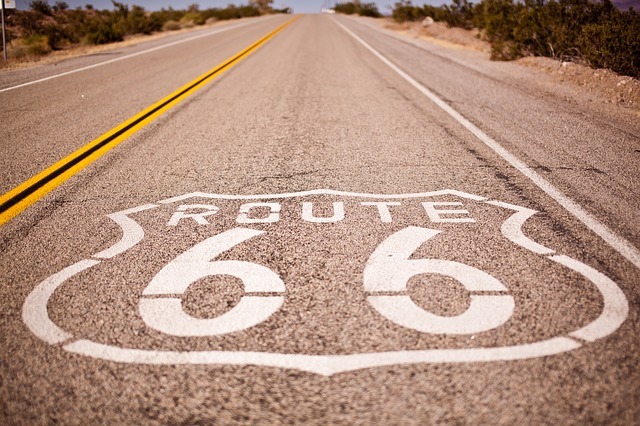 This website has a detailed map of Route 66 for planning your road trip. 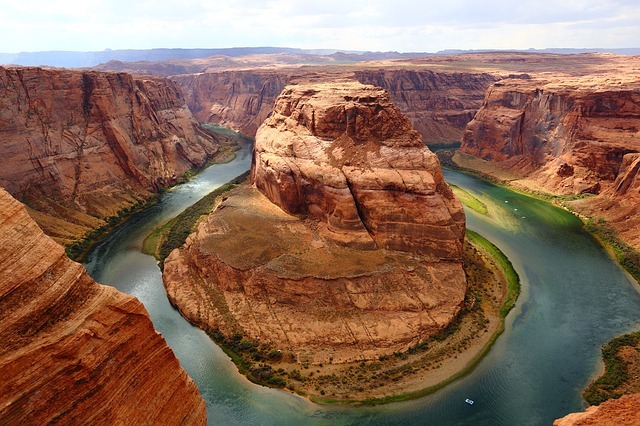 If you’re headed to the Grand Canyon, go just a little further to Page, Arizona and see the stunning Horseshoe Bend. It’s a lot less crowded than the Grand Canyon, and you definitely want to go for sunset. Don’t forget to bring lots of water, as the hike can be a hot one, but it’s definitely worth it. This 52-mile road starts in Kahului, Maui and ends in Hana. You will drive past towering cliff faces, jungle waterfalls, and black sand beaches. Make sure to stop for the hikes along the way and to pick a dramatic spot for sunset. At the moment, due to a fire, the portion of the Historic Columbia Highway from Bridal Veil to Hood River is closed, and you can check TripCheck to see when it will reopen. This Highway is known as Oregon’s Scenic Wonder, and is one of the most beautiful scenic drives I’ve ever taken. 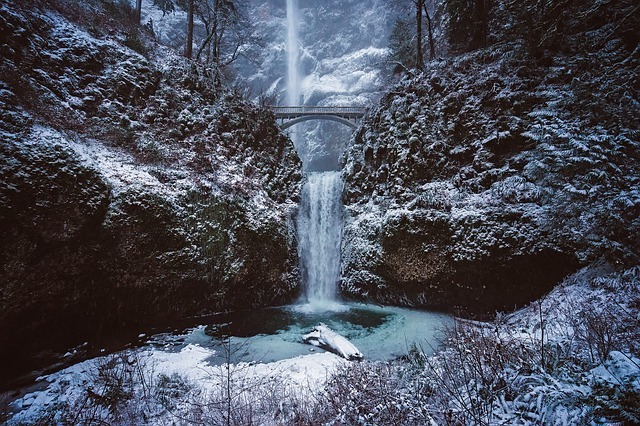 You will see beautiful mountains and waterfalls, and it’s where one of the world’s most famous waterfalls, Multnomah Falls, is located. 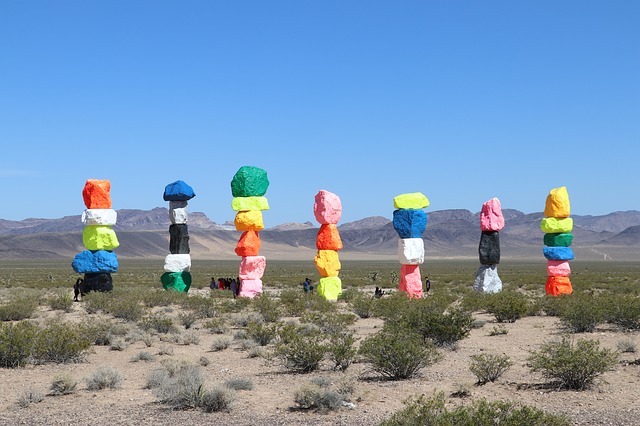 Seven Magic Mountains is a two-year public art installation by Swiss artist Ugo Rondinone and is located just outside of Las Vegas. These colorful boulders are a stunning contrast to the desert background. Their popularity has a possible extension filed for the exhibit, but you can see them at least through the end of 2018. 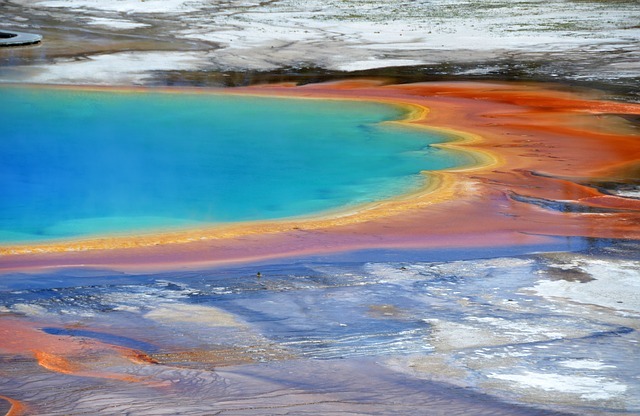 If your idea of a road trip is to see wildlife, geysers, and waterfalls, then take the road trip from Montana to Wyoming to see Yellowstone National Park. 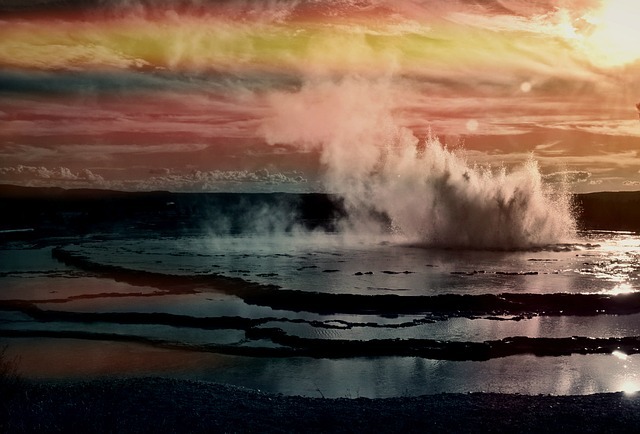 Soak in the hot springs in Bozeman, Montana, then take the 135-mile drive ending at Old Faithful geyser. Make sure to stop and do a few hikes along the way to see the best scenery. 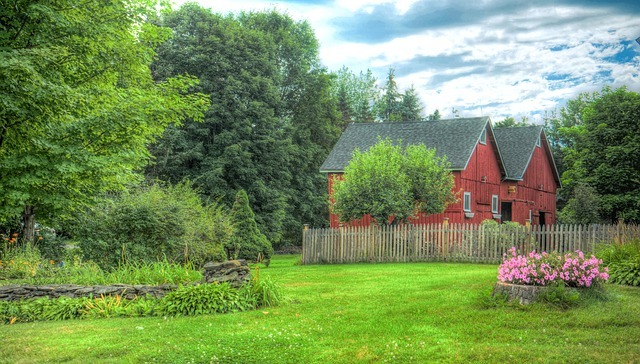 If you’re in New England, don’t miss driving Route 100 in Vermont. This highway links many great ski destinations in winter, the trees are stunningly colorful in the fall, and spring brings beautiful wild flowers. There’s also great hiking and camping along the highway in the summer. It’s runs along the Green Mountains, and is known as one of the most stunning drives in New England, so it’s a road trip you won’t want to miss.